Do you have a Valentine? We know eight really awesome dogs who are looking for one!!! Buy a dog a Valentine and show them what love is! Valentines are a $5 minimum donation, each $5 donated gets you entered into our drawing for a basket of Regional Love! Buy one, buy many! 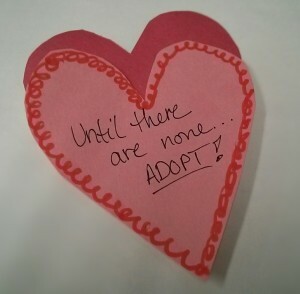 Valentines can be personalized and will be posted at the shelter, and you’ll get sent a picture via email (although we think you should just come visit!). But don’t wait! Last day to get Valentines are the 15th, and this is online only!! Drawing is the 16th!! Click here to buy a valentine! All money raised goes towards the care of the dogs! And all donations are tax deductible!! 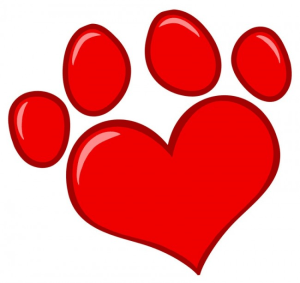 As always, we thank you for supporting and loving our dogs!! !